starstarstarstarstar" Good strong parts "
Perfect fit, grease fittings for service great parts. Have installed 2 other brands on this T100 and they only lasted a year or so.\nStill tight no movement after 2 years. Top notch quality. 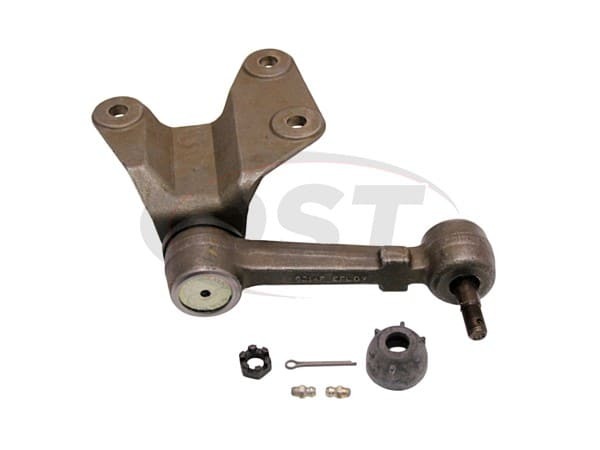 Expect years of service out of the Idler arm. 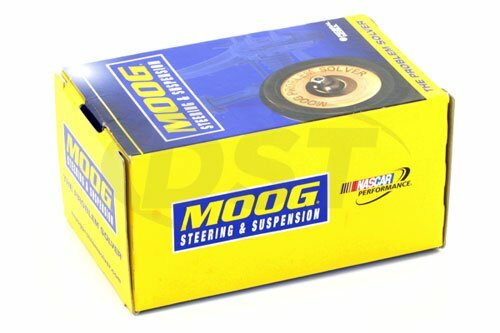 When you say Moog you say Suspension. Is the dust boot from part number k9424 covered under warranty? No, the dust boots are not parts of Moog's warranty. Is part number k9424 the correct part number for my 1998 toyota t100 4wd? 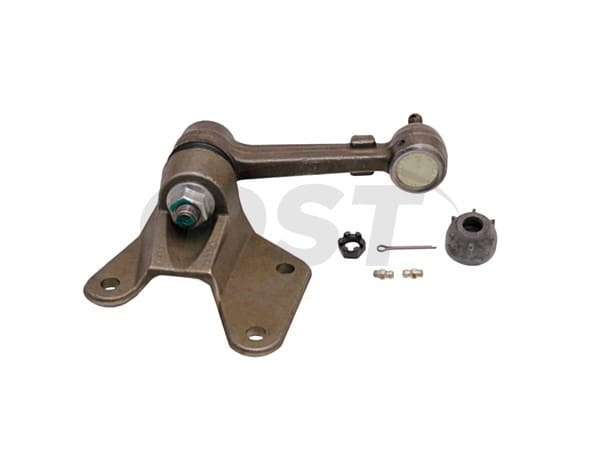 No, for the 1998 toyota t100 4wd you will need part number K80536.